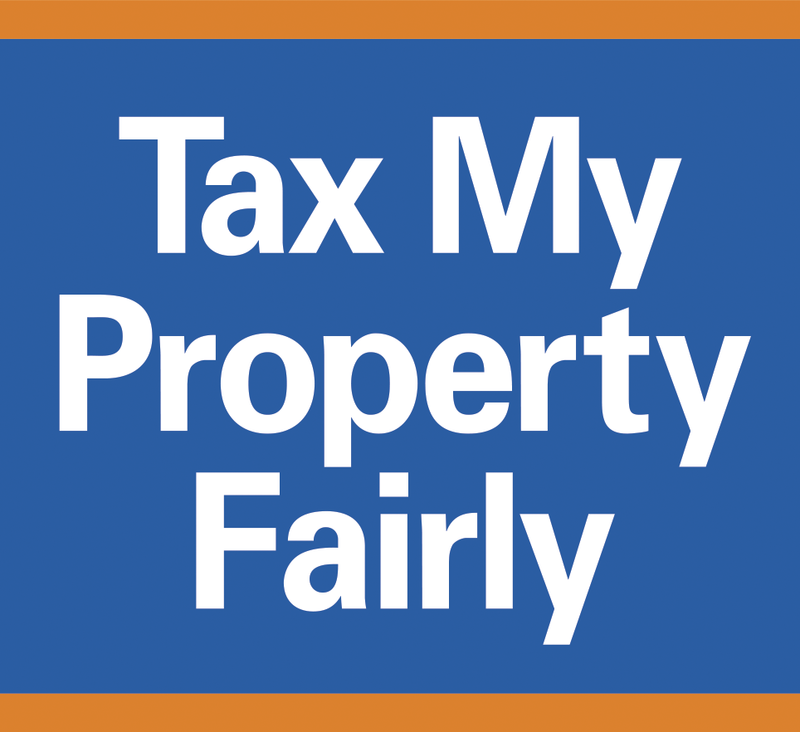 Tax My Property Fairly is an online resource for property owners in Upstate New York (from Buffalo to Albany) to get information and tools to fight for fair property taxes. It was established in 2018 by Tom Golisano, entrepreneur and philanthropist, who owns property in New York State and successfully challenged his assessment on two homes. Through this web site he will share what he has learned in the process. We will explain how to determine if your property is fairly assessed and if not, how to challenge your assessment without going into debt. If you’re a first-time home buyer you may wonder why your taxes are as much or more than your interest and principal payment. If you’re a retiree you are probably trying to figure out how you can afford to stay in the house and community you have called home for years. It’s not enough to cap property tax increases at two percent when the initial rates were already too high. We need solutions that will make it more affordable to move to and stay in New York State. Our legislators have failed to address and correct these two issues, which they’ve known about for years. What can you the homeowner do? Become educated. Know what are you paying in taxes and why. Understand your assessment and if you think it is not fair, challenge it to get your taxes reduced. 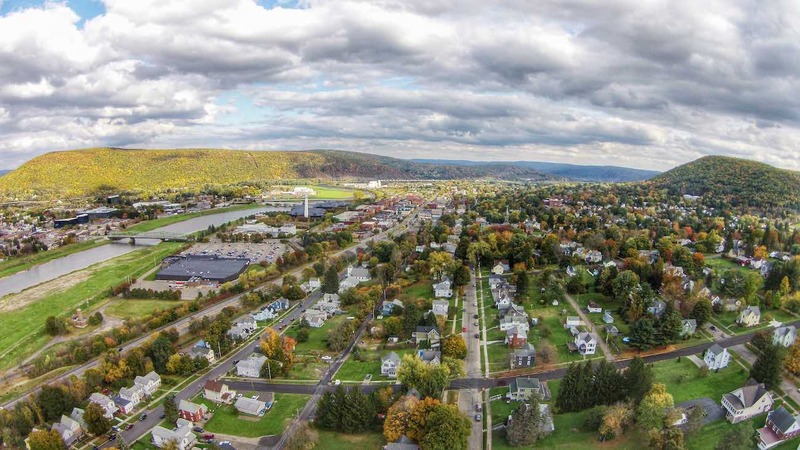 Voice your opinion and tell your legislators that taxes in upstate and western New York are too high. Participate in your local government including attending town and school board meetings and voting. Share your stories and ideas on how we can create a more equitable property tax system. It's up to us, the taxpayers, to work with our elected officials to create a property tax system that is fair and equitable for all taxpayers. 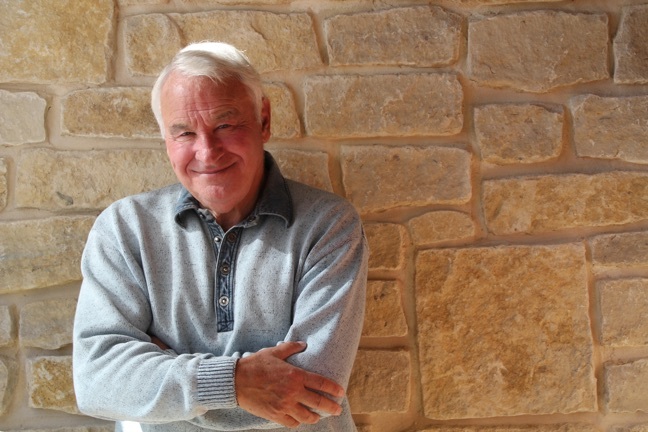 Tax My Property Fairly was established in 2018 by Tom Golisano, entrepreneur, philanthropist and civic leader. Mr. Golisano grew up in western NY and earned a degree in general business management from Alfred State College in 1962. In 1971, he founded Paychex, a leader in the payroll, human resource, and benefits outsourcing industry, which is headquartered in Rochester, New York. He still serves as chairman of the company. Mr. Golisano has demonstrated an ongoing dedication and commitment to many civic issues and organizations particularly those that benefit upstate New York. In 1985, he launched his first philanthropic endeavor by establishing the Golisano Foundation, which awards more than $2 million in grants annually to organizations in Western NY that provides opportunities for those with intellectual disabilities. His personal philanthropic contributions to hospitals, including three children’s hospitals that bear his name (Rochester, NY, Syracuse NY and Fort Myers, Florida), educational institutions and other organizations exceeds $304 million. In recognition of his achievements and endeavors, Mr. Golisano has received numerous awards and holds honorary doctorate degrees from five different colleges and universities. He also is a Trustee of Rochester Institute of Technology, where two buildings bear his name, the Institute of Sustainability and College of Computing Information and Sciences. A long-time advocate for political reform. Mr. Golisano became a founding member of the Independence Party of New York State. As a candidate of that party, he ran for governor of New York in 1994, 1998, and 2002. Mr. Golisano is the former owner the Buffalo Sabres of the National Hockey League, which he purchased in 2003 to keep the important community asset in Buffalo, demonstrating his commitment to Western New York and the region's economic climate. Mr. Golisano sold the team in 2011 with the stipulation that the team remain in Western NY.